Nokia, once ruler of the mobile industry, was out of the action until January 2017. The company after collaboration with Microsoft saw unexpected downfall, reached a point where everything was in the complete mess, and the Nokia was facing a huge cash crunch. 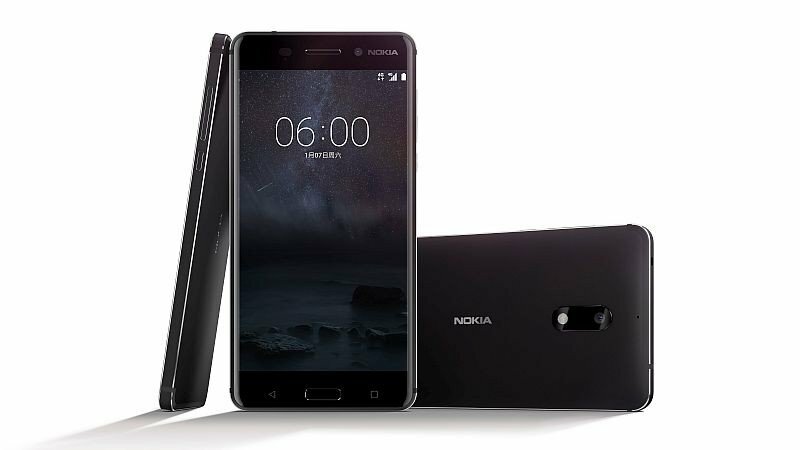 Amid all difficulties, Nokia is back with a bang and has launched a latest Android mobile dubbed as Nokia 6. The handset is receiving a mind-blowing response from the smartphone users in China and is being eagerly awaited in the rest part of the world. This Nokia journey from dusk to dawn has proved an old saying – ‘Fortune Always Favors The Brave’. 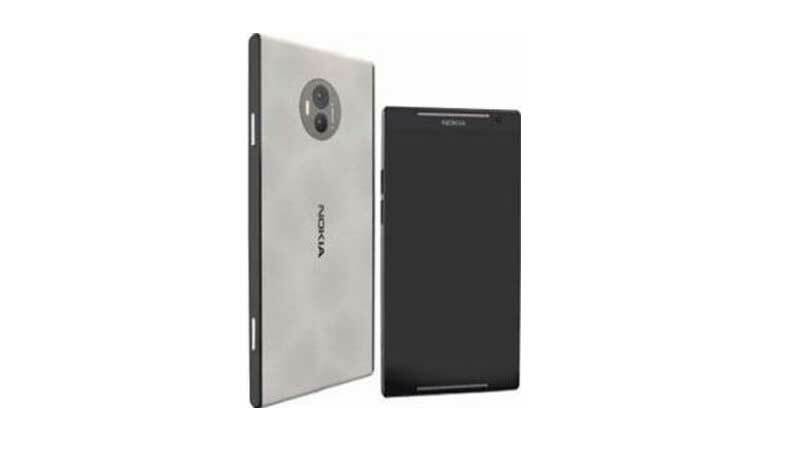 The admiration received by Nokia on its comeback has escalated the expectations from the company. 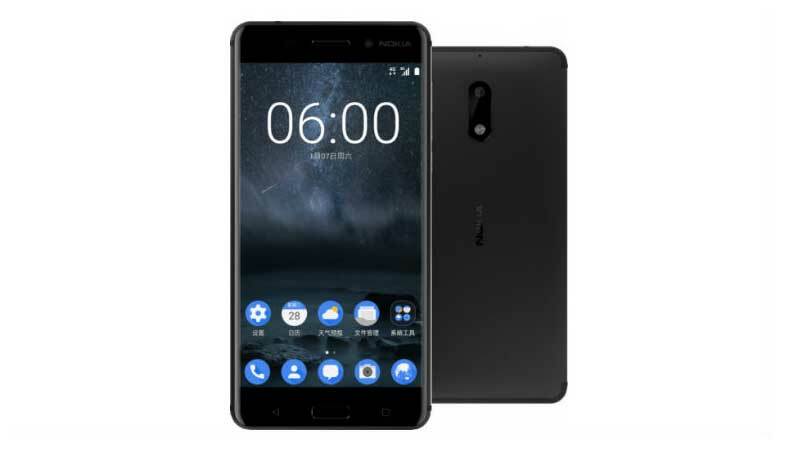 The global smartphone market including India is at buzz with various rumors suggesting the names of endless upcoming Nokia devices, creating a lot of chaos and confusion. 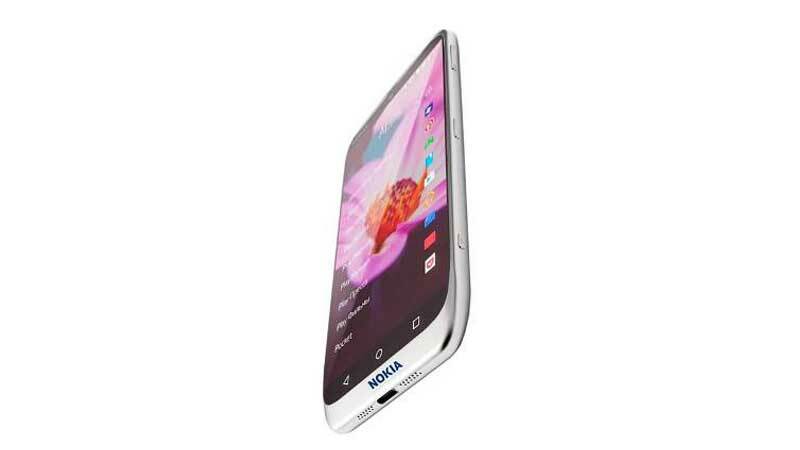 Here, a list of Android-based Nokia mobiles has been made, to facilitate readers with the comprehensive information of all the launched and upcoming Android smartphones by the company. 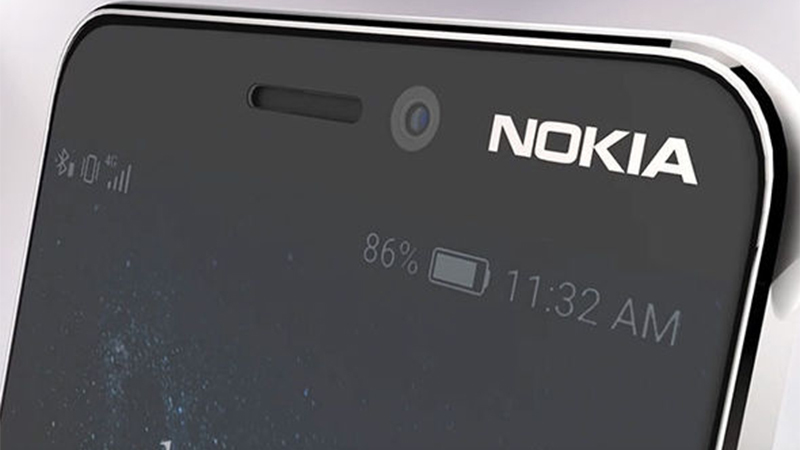 The upcoming Nokia 1 phone comes with a 5.0-inch HD display with a resolution of 720×1280 pixel. Nokia 1 price in India starts from Rs. 6,499. This The budget-friendly smartphone has equipped with a lot of decent features and Powering by a 1.2GHz Quad-core processor coupled with 1GB of RAM and 8GB of inbuilt memory space, which is rumored to be further expanded up to 128GB via microSD card. 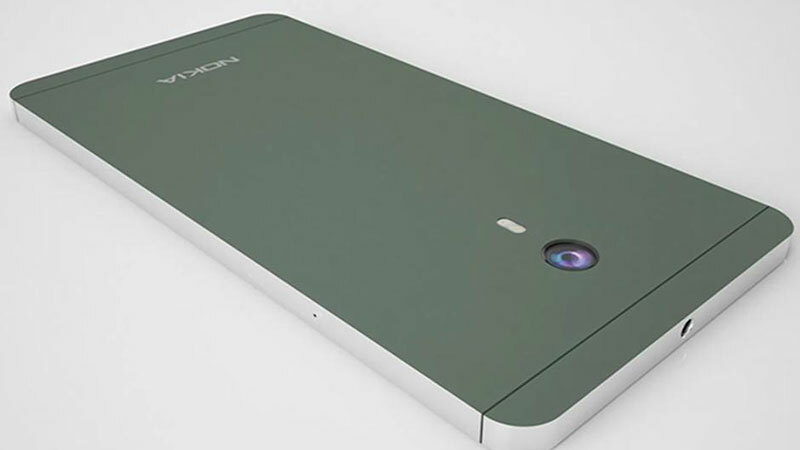 Nokia 1 packs an 8-megapixel rear camera with a 5-megapixel front shooter for selfies. The dual-SIM handset runs Android 8.0 Oreo and is equipped with a 4100mAh nonremovable battery. If you are looking for a decent device of a premium brand then you can go for the Nokia 1. Nokia 2 smartphone was launched on 31 Oct. 2017. The handset comes with a 5.0-inch HD LTPS LCD capacitive touchscreen (720×1280 pixels) display. The mid-range budget smartphone price in India starts from at Rs. 6,730. 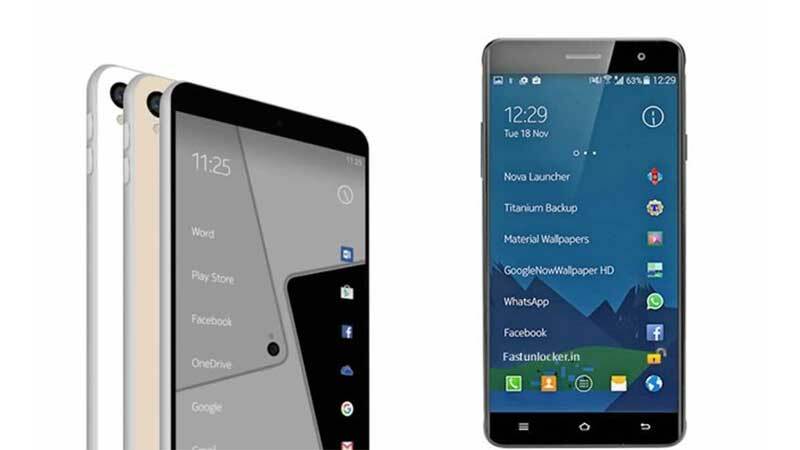 The device has been powered by a 1.3GHz Quad-core processor with 1GB of RAM. The Nokia 2 sports 8GB of internal space, that can be expanded up to 128GB via a microSD card. It Nokia 2 packs an 8-megapixel primary camera on the rear and a 5-megapixel front shooter for selfies. The dual SIM mobile runs Android 7.1.1 and is powered by a 4100mAh non-removable battery. Nokia 2 is available in Pewter/ Black, Pewter/ White and Copper/ Black colors. Connectivity options include Wi-Fi, GPS, Bluetooth, USB OTG, FM, 3G, and 4G. 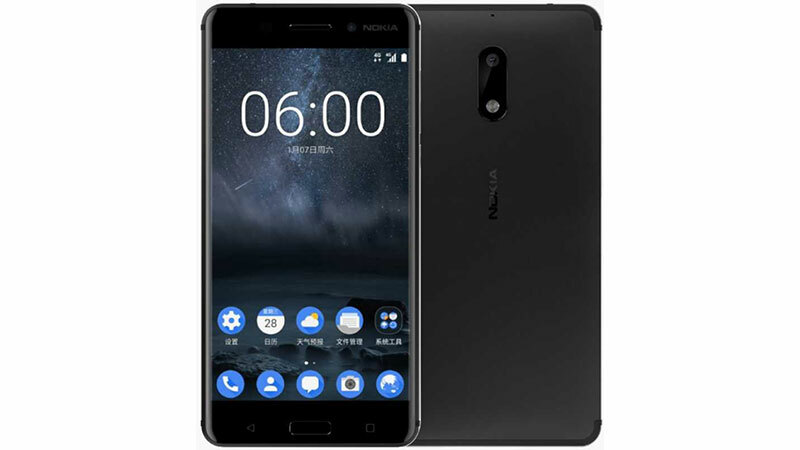 Nokia 3 smartphone was launched in February 2017. The handset quite impressive features and 5-inch IPS LCD touchscreen (720×1280 pixels) display. The device is powered by a 1.3GHz Quad-core processor along with 2GB of RAM and 16GB internal storage, expandable up to 128GB by microSD card. 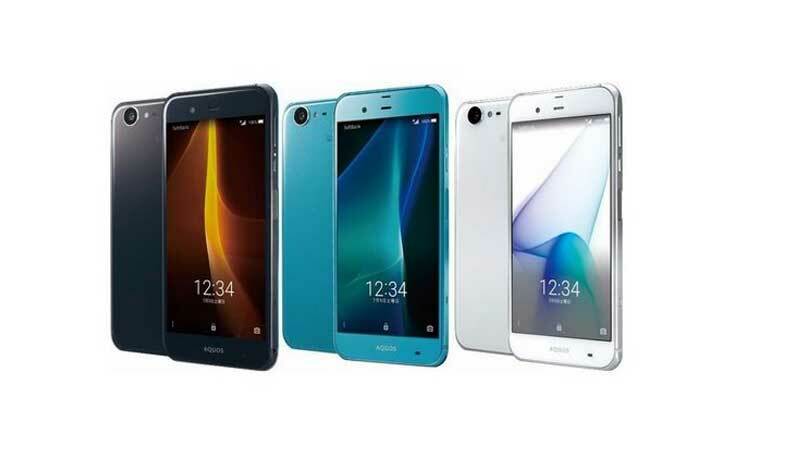 Nokia 3 packs an 8-megapixel primary camera on the rear and a 5-megapixel front camera form a decent option for your selfie and video calling requirements. The dual SIM mobile runs Android 7.0 and is powered by a 2630mAh nonremovable battery. Sensors on the smartphone include Gyroscope, Proximity sensor, Accelerometer and Ambient light sensor. On the Connectivity options include Wi-Fi, GPS, Bluetooth, USB OTG, FM, 3G, and 4G. Nokia 4 comes with the fingerprint sensor and 5.5-inch IPS LCD display of resolution 1080X1920 pixels. The device is powered by 1.2GHz Octa-core processor paired with 4GB RAM. The Nokia 4 offers 32GB of internal storage that can be expanded up to 128GB via a microSD card. It packs a 16-megapixel rear camera with support for Phase Detection Autofocus, geo-tagging, touch focus, HDR, and panorama along with an 8-megapixel front shooter for selfies. The dual-SIM handset runs Android 7.1.1 Nougat and sports a 3200 mAh, Non-removable Li-ion battery. Connectivity options include 4G, 3G, WiFi, Bluetooth, GPS, NFC and a micro USB port for charging and data transfer. The sensor on the device Fingerprint, Accelerometer, Gyro, Proximity, Compass. Nokia 5 Android mobile comes with quite impressive features and comes with a 5.20-inch touchscreen display with a resolution of 720 pixels by 1280 pixels. The handset is currently available at price of Rs. 12,499. 1.4GHz Octa-core processor along with 2/3GB of RAM and 16GB internal storage, expandable up to 128GB via microSD card. It packs a 13-megapixel primary camera on the rear and an 8-megapixel front shooter for selfies. The Nokia 5 is a dual SIM mobile runs Android 7.1.1 and is powered by a 3000mAh non-removable battery. Sensors on the device include Compass Magnetometer, Proximity sensor, Accelerometer, Ambient light sensor and Gyroscope. Connectivity options include Wi-Fi, GPS, Bluetooth, NFC, USB OTG, FM, 3G, and 4G. 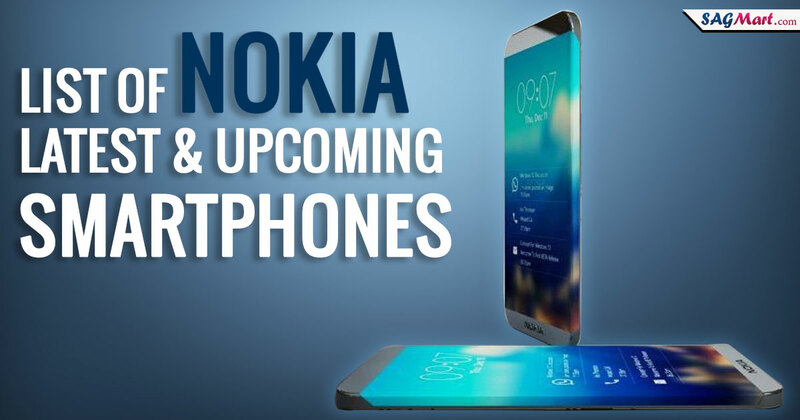 The Nokia 6 is one of the most powerful devices that mark the come back of Nokia in the smartphone market. The smartphone was launched on 23 Aug 2017. The 5.5-inch Full HD, IPS capacitive touchscreen display with a resolution of 1080 pixels by 1920 pixels. The device is powered by a 1.4 GHz Octa-core processor along with 3GB/4GB of RAM and 32GB/64GB internal storage, expandable up to 128GB using microSD card. 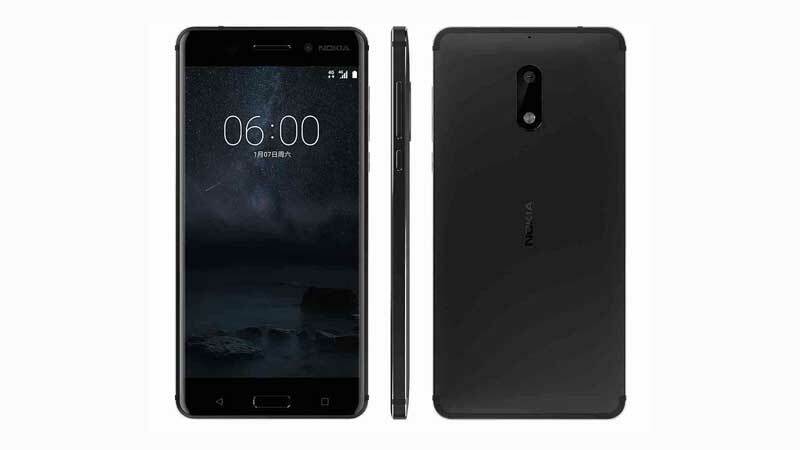 Nokia 6 Arte Black Edition supports 4GB RAM and 64 GB Internal space whereas all the other colors namely Matte Black, Tempered Blue, Silver and Copper packs 3GB RAM and 32GB Internal memory. This dual SIM handset Android 8.0 Oreo OS and houses 3000mAh Non-removable Li-ion battery. It packs 16-megapixel rear camera along with 8-megapixel selfie shutter. On the connectivity front, include Wi-Fi, GPS, Bluetooth, NFC, USB OTG, FM, 3G, and 4G. 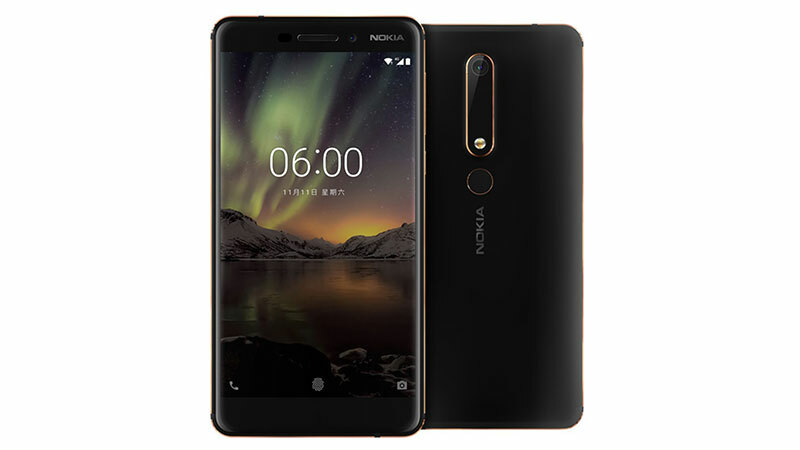 Nokia 6 (2018) phone was launched in January 2018. The phone comes with a 5.5-inch touchscreen display with a resolution of 1080 pixels by 1920 pixels and there is also a Corning Gorilla Glass layered to protect the screen all around. The smartphone has been powered by 2.2GHz Octa-core processor with 4GB of RAM. Nokia 6 (2018) sports a 32/64GB inbuilt space, expandable memory up to 256GB via microSD card. The phone packs a 16-megapixel primary camera coupled with 8-megapixel selfie camera. The dual SIM mobile runs on the Android 8.0 Oreo operating system along with 3300mAh Non-removable Li-ion Battery. The connectivity options are 4G VoLTE, 3G, NFC, USB Type-C, OTG, Wi-Fi 802.11 a/b/g/n. The Nokia 7 is expected to come with the fingerprint sensor. The smartphone comes with a 5.20-inch touchscreen display with a resolution of 1080 pixels by 1920 pixels. The device is powered by 1.8GHz octa-core Qualcomm Snapdragon 630 processor and it comes with 4GB of RAM. The Nokia 7 sports 64GB of internal space, that can be expanded up to 128GB via a microSD card. The device comes with a dust-proof and waterproof body, which makes all the more desirable. It packs a 16-megapixel rear camera and a 5-megapixel on the front camera. The dual-SIM handset Android 7.1.1 (Nougat), planned upgrade to Android 8.0 (Oreo) Operating System and is powered by a 3000mAh non-removable battery. Connectivity options include Wi-Fi, GPS, Bluetooth, NFC, 3G, and 4G. The Nokia 7 Plus could sport a 6.00-inch, IPS LCD capacitive touchscreen display with Corning Gorilla Glass 3 protection. It may come with a dual-camera setup with 12 MP + 13 MP, dual pixel phase detection autofocus, 2x optical zoom, Carl Zeiss optics, dual-LED dual-tone flash. Also, the phone may pack a 16 MP front camera. The Nokia 7 Plus phone will possibly run Android 8.0 (Oreo) and will come with 4/6GB RAM and the device packs 64GB of inbuilt storage that can be expanded up to up to 256 GB (uses SIM 2 slot) a microSD card. The Nokia 7 Plus is a dual SIM phone that accepts Nano-SIM and Nano-SIM. The device connectivity options include Wi-Fi 802.11 a/b/g/n/ac, dual-band, WiFi Direct, hotspot, GPS (with A-GPS, GLONASS, BDS), Bluetooth, NFC, USB OTG, 3G and 4G. The Nokia 7 Plus phone includes Fingerprint (rear-mounted), accelerometer, gyro, proximity, compass. The Nokia 8 is another addition to the Nokia series with class performance. The comes with the Dual rear camera with a Corning Gorilla Glass v5 and a 5.3-inch QHD IPS touchscreen display with the resolution of (1440×2560 pixels).The smartphone is powered by Octa-core (4×2.45 GHz Kryo & 4×1.9 GHz Kryo) processor with 4GB RAM and 64GB internal storage capacity, expandable up to 256GB via MicroSD card. 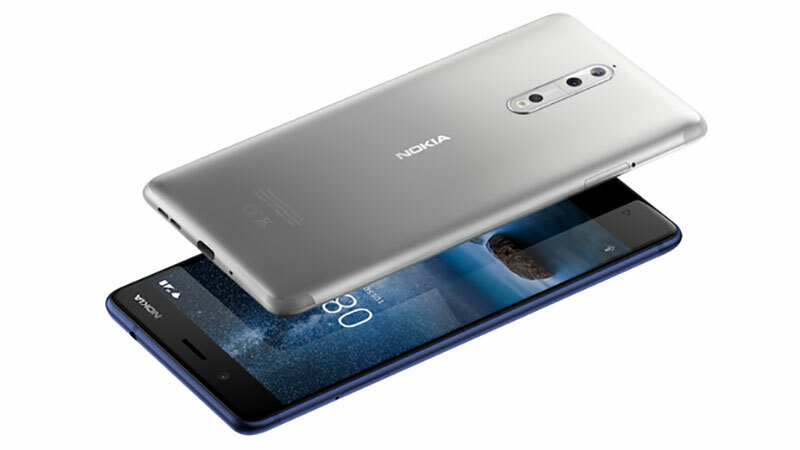 The Nokia 8 sports a 13-megapixel Dual primary camera coupled with 13-megapixel selfie shutter. The handset is available in 4 different colors namely, Polished Blue, Tempered Blue, Steel, Polished Copper. The dual SIM device runs on the Android 7.1.1 Nougat OS powered by a 3090mAh non-removable battery. Connectivity options include Wi-Fi, GPS, Bluetooth, NFC, USB OTG, 3G, and 4G. 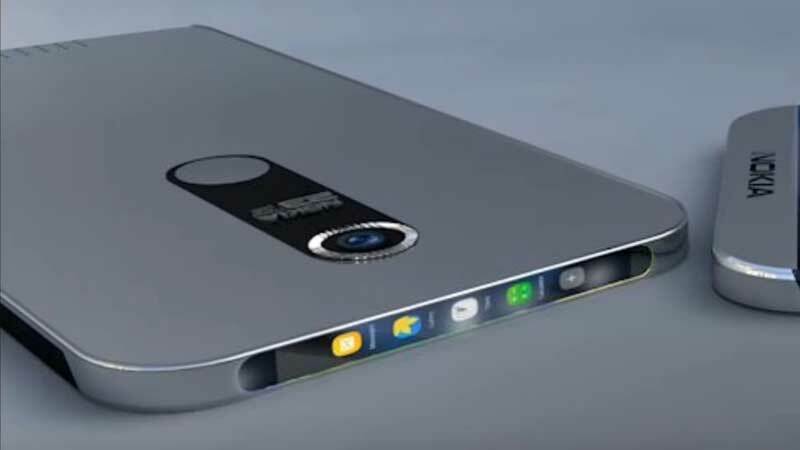 Nokia 8 (2018) is an upcoming Android mobile comes with Dual rear camera and 5.5-inch IPS display with 2.5D curved Corning Gorilla Glass 5 protection with a resolution of (1440×2560 pixels). The smartphone is powered by 2.4GHz octa-core Qualcomm Snapdragon 835 SoC, paired with 4GB of RAM and 64GB internal memory which is believed to get be further expandable up to 128GB via microSD card. It packs a 16+8-megapixel Dual rear camera with Auto Focus, Faces Detection, Panorama Mode, HDR, Geo-tagging, Touch Focus, Digital Zoom, Video Recording along with an 8-megapixel front camera for selfies. The price of Nokia 8 (2018) in India is Rs.38999. Sensors on the device include Fingerprint, Accelerometer, Gyro, Proximity, Compass. Nokia 9 comes with a 5.30-inch AMOLED, full HD, capacitive touchscreen display with a resolution of 1440 pixels by 2560 pixels. The handset runs Android 8.0 (Oreo) and is powered by a Non-removable Li-Ion 3250 mAh battery. The Nokia 9 is powered by Octa-core (4×2.5 GHz Kryo & 4×1.8 GHz Kryo) processor and it comes with 4GB of RAM. The smartphone packs 64/128GB of inbuilt storage that can be expanded up to 256GB via a microSD card. The phone packs a Dual 13 MP, phase detection & laser autofocus, Carl Zeiss optics, OIS, dual-LED dual-tone flash primary camera on the rear and a Dual: 5 MP + 5 MP front shooter for selfies. The Nokia 10 phone is powered by Octa-core (2.45 GHz, Quad core, Kryo 280 + 1.9 GHz, Quad core, Kryo 280) processor and it comes with 6GB of RAM. The handset packs 128GB of inbuilt storage that can be expanded up to 256GB via a microSD card. The phone packs a 16 MP + 8 MP primary camera on the rear and a 13 MP front shooter for selfies. The Nokia 10 runs Android 7.1 (Nougat) and is powered by a 4000 mAh, Non-removable Li-ion battery. The Nokia 10 is a dual SIM phone Nokia C1 e that accepts Nano-SIM and Nano-SIM (Hybrid). The device connectivity options include Wi-Fi 802.11 a/b/g/n/ac, GPS (with A-GPS), Bluetooth, NFC, USB OTG, 3G, and 4G. Sensors on the smartphone include Fingerprint, Accelerometer, Gyro, Proximity, Compass. The Nokia C1 runs Android v6.0 (Marshmallow) and is powered by a 2800 mAh, Non-removable Li-ion battery. The handset comes with a 5.50-inch IPS LCD touchscreen display with a resolution of 1080 pixels by 1920 pixels. Nokia C1 phone price in India starts at Rs. 19,990. 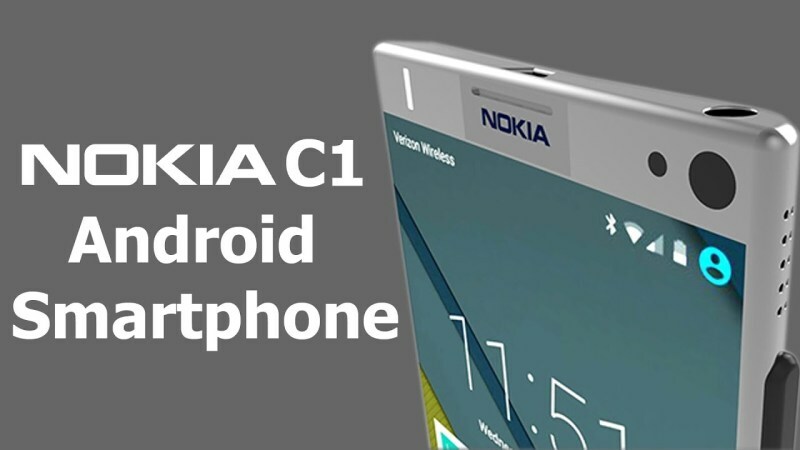 The Nokia C1 is powered by 1.8 GHz Octa-core processor and it comes with 2GB of RAM. The phone packs 32GB of inbuilt storage that can be expanded up to 128GB via a microSD card. The Nokia C1 packs a 13 MP, LED flash, Autofocus, Geo-tagging, Touch focus, Face detection, HDR, Panorama primary camera on the rear and a 5 MP front shooter for selfies. The Nokia C9 phone runs Android 6.0 Marshmallow and is powered by a 4000mAh, Non-removable Li-Po battery. The phone comes with a 5.00-inch Full HD IPS capacitive touchscreen display with a resolution of 1080 pixels by 1920 pixels. Nokia C9 price in India starts at Rs. 13,990. 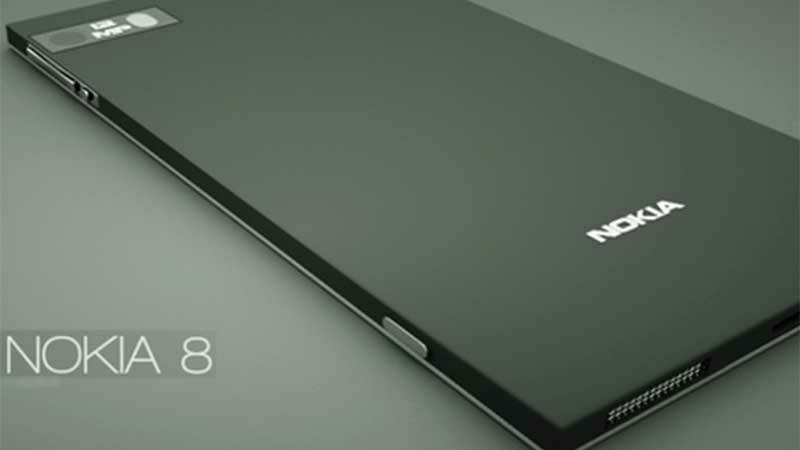 The Nokia C9 is powered by Octa-core, Qualcomm Snapdragon 820 MSM8996 processor and it comes with 3GB of RAM. The phone packs 32GB of inbuilt storage that can be expanded up to 128GB via a microSD card. The Nokia C9 packs a 16 MP, LED flash, Autofocus, Geo-tagging, Touch focus, Face detection, Panorama primary camera on the rear and a 5 MP front shooter for selfies. The Nokia D1C phone is powered by 1.4 GHz Octa-core processor and it comes with 2/3GB of RAM. The smartphone packs 16/32GB of inbuilt storage that can be expanded up to 128GB via a microSD card. The smartphone packs a 16 MP, LED flash, f/2.0, Autofocus, Geo-tagging, Touch focus, Face detection, Panorama primary camera on the rear and an 8 MP front shooter for selfies. The Nokia D1C runs Android v7.0 (Nougat) and is powered by a 3000 mAh, Non-removable Li-Po battery. The Nokia D1C is a dual SIM phone that accepts Nano-SIM and Nano-SIM. The phone connectivity options include Wi-Fi 802.11 a/b/g/n, GPS (A-GPS GLONASS), Bluetooth, NFC, USB OTG, 3G, and 4G. The Nokia E1 is powered by 1.4 GHz Quad-core processor and it comes with 4GB of RAM. The phone packs 64GB of inbuilt storage that can be expanded up to 128GB via a microSD card. Nokia E1 price in India starts at Rs. 29,990. he Nokia E1 packs a 20 MP, LED flash, Autofocus, Geo-tagging, Touch focus, Face detection, HDR, Panorama primary camera on the rear and a 5 MP front shooter for selfies. The Nokia E1 runs Android v7.0 (Nougat) and is powered by a 2700 mAh, Non-removable Li-ion battery. The Nokia E1 is a dual SIM phone that accepts Nano-SIM and Nano-SIM. The device comes with a 5.50-inch IPS LCD capacitive touchscreen display with a resolution of 1080 pixels by 1920 pixels. Nokia E1 price in India starts from Rs. 29,990. The Nokia P phone comes with a 5.50-inch IPS LCD capacitive touchscreen display with a resolution of 1080 pixels by 1920 pixels. 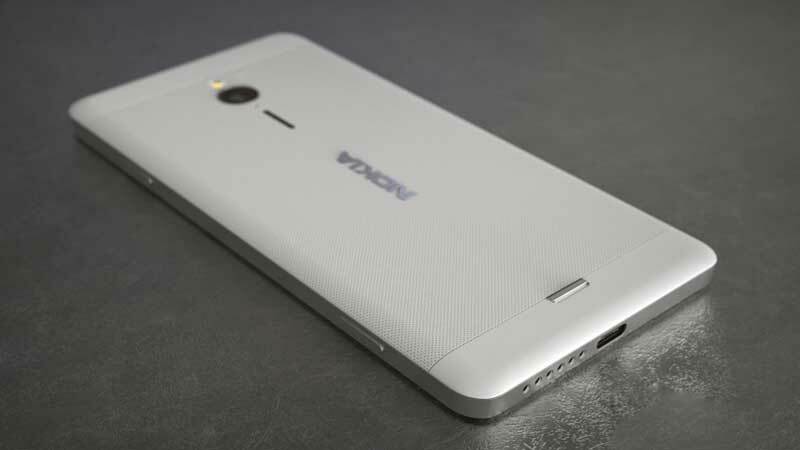 The Nokia P run Android v7.0 Nougat and be powered by a 3000 mAh, Non-removable Li-ion battery. The Nokia P dual-SIM connectivity options are said to include Wi-Fi 802.11 b/g/n, GPS (A-GPS), and Bluetooth. The Nokia P comes with a 2.1 GHz Octa-core comes with 6GB of RAM. The device pack 64GB of internal storage that can be expanded up to 128GB via a microSD card. The Nokia P pack a 23 MP, LED flash, Autofocus, f/2.0, 1/2.8, Face detection primary camera on the rear and an 8 MP front shooter for selfies. 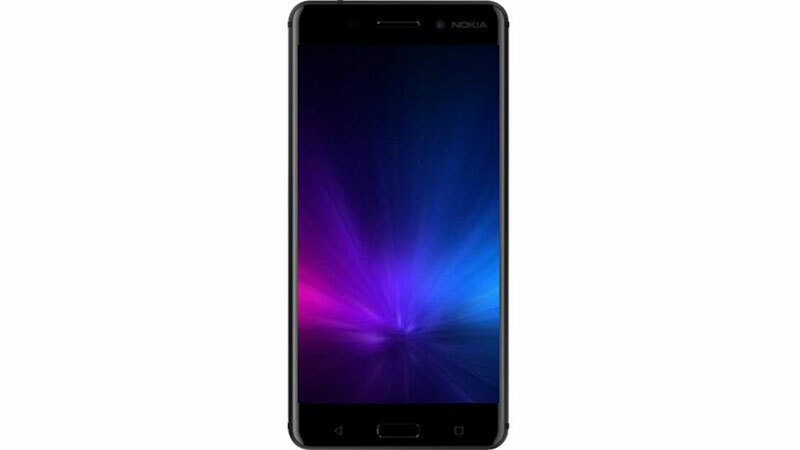 Nokia P1 phone comes with a 5.30-inch Full HD capacitive touchscreen display with a resolution of 1080 pixels by 1920 pixels. Nokia P1 price in India starts at Rs. 54,390. The Nokia P1 runs Android 7.0 (Nougat) and is powered by a 3500 mAh, Non-removable Li-Po battery. The Nokia P1 phone is powered by 2.45 GHz Octa Core processor and it comes with 6GB of RAM. The smartphone packs 128GB of inbuilt storage that can be expanded up to 128GB via a microSD card. 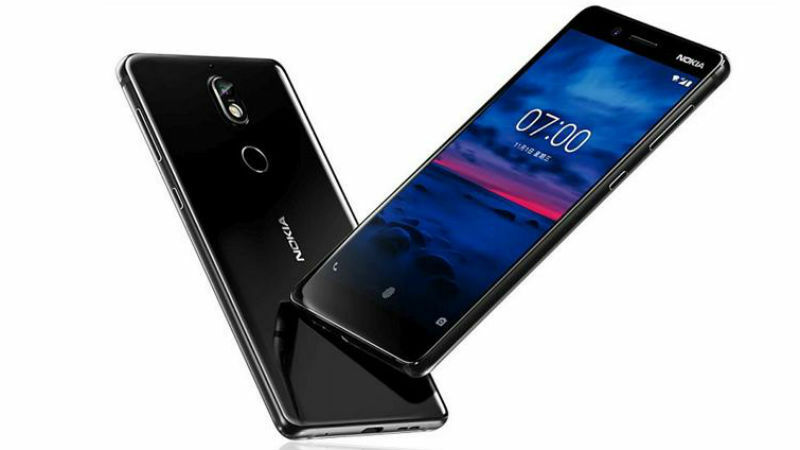 The Nokia P1 packs a 22.6 MP, Dual Tone LED Flash, Autofocus, Face detection, Carl ZEISS optics, HDR primary camera on the rear and an 8 MP front shooter for selfies. 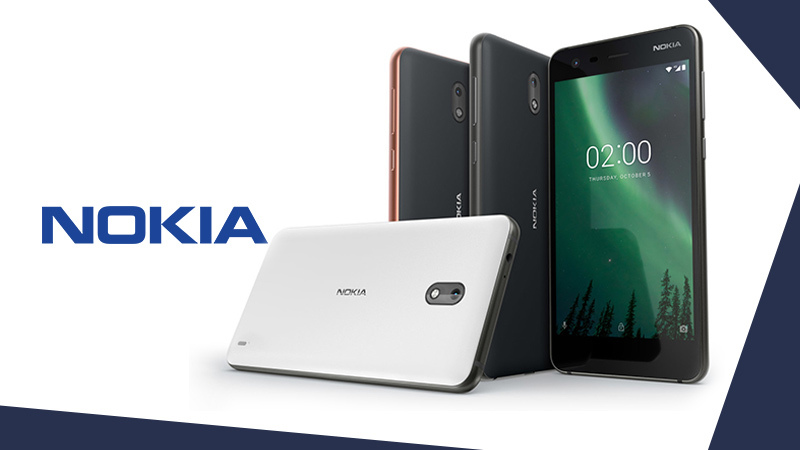 The Nokia Z2 Plus is powered by 1.77 GHz Quad-core processor and it comes with 4GB of RAM. The device packs 64GB of inbuilt storage that can be expanded up to 128GB via a microSD card. The Nokia Z2 Plus packs an 16 MP, LED Flash, Autofocus, Geo-tagging, Touch focus, Face detection primary camera on the rear and an 8 MP front shooter for selfies. The Nokia Z2 Plus runs Android v7.0 (Nougat) and is powered by a 3000mAh, Non-removable Li-ion battery. The handset comes with a 5.50-inch Full HD IPS capacitive touchscreen display with a resolution of 1080 pixels by 1920 pixels. The Nokia Edge is powered by Octa Core 2.3 GHz Qualcomm Snapdragon 652 processor and it comes with 3GB of RAM. The phone packs 32GB of inbuilt storage that can be expanded up to 128GB via a microSD card. 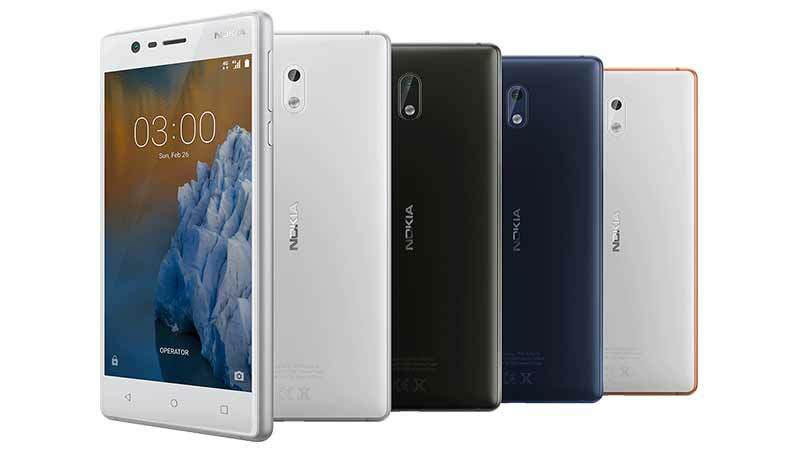 The Nokia Edge packs a 23 MP, LED Flash, Autofocus, Geo-tagging, Touch focus, Face detection primary camera on the rear and a 13 MP front shooter for selfies. The Nokia Edge runs Android v7.0 (Nougat) and is powered by a 3600 mAh, Non-removable Li-ion battery. The Nokia Edge is a dual SIM phone that accepts Nano-SIM and Nano-SIM. The device connectivity options include Wi-Fi 802.11 a/b/g/n, GPS (A-GPS, GLONASS), Bluetooth, NFC, USB OTG, 3G, and 4G. The Nokia Heart runs Android v7.0 (Nougat) and is powered by a 3000mAh, Non-removable Li-ion battery. The device comes with a 5.20-inch HD IPS capacitive touchscreen display with a resolution of 720 pixels by 1280 pixels. Nokia Heart price in India starts at Rs. 15,999. The Nokia Heart is powered by 1.4 GHz Octa-core processor and it comes with 2GB of RAM. 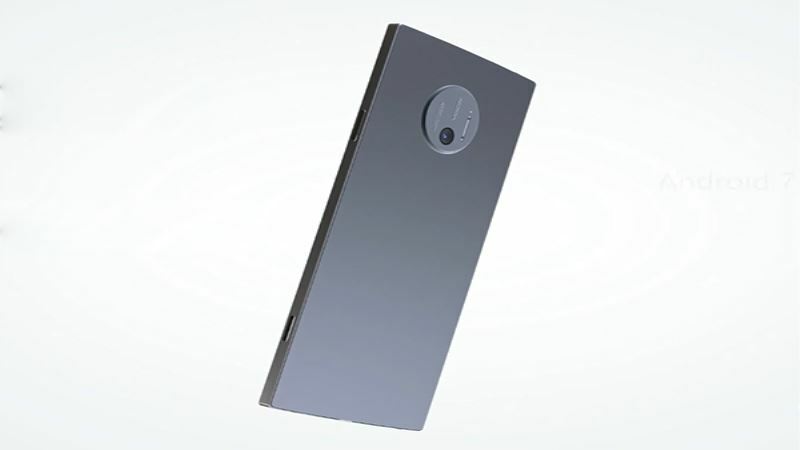 The device packs 16GB of inbuilt storage that can be expanded up to 128GB via a microSD card. The Nokia Heart packs a 13 MP, LED Flash, Autofocus, Geo-tagging, Touch focus, Face detection primary camera on the rear and an 8 MP front shooter for selfies. Hope the above-described information about all the launched and upcoming Android-based Nokia new mobiles will prove worthy and enlightening. Do put forward your comment or suggestion and can also write down to get info about any other mobile handset. The Nokia 8 Sirocco is powered by Octa-core (4×2.5 GHz Kryo & 4×1.8 GHz Kryo) processor and it comes with 6GB of RAM. The device packs 128GB of inbuilt storage that can be expanded up to 256GB via a microSD card. 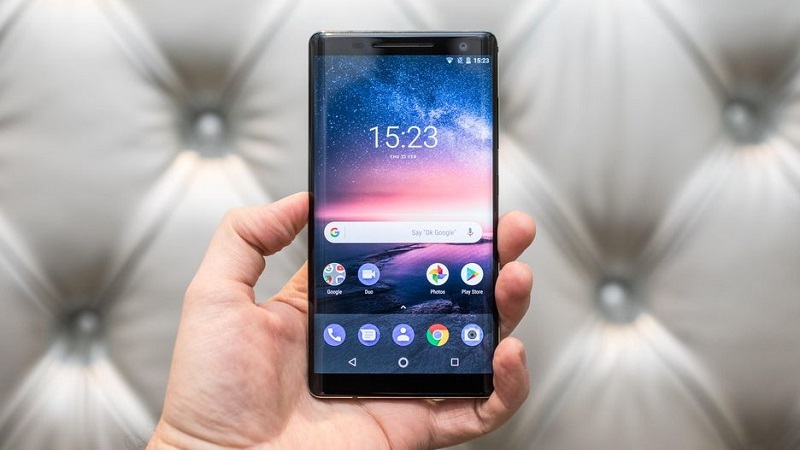 The Nokia 8 Sirocco packs a Dual 12 MP, dual pixel phase detection autofocus, 2x optical zoom, Carl Zeiss optics, dual-LED dual-tone flash primary camera and a 5 MP front shooter for selfies. The Nokia 8 Sirocco runs Android 8.0 (Oreo) and is powered by a Non-removable Li-Ion 3260 mAh battery. The dual-SIM phone connectivity options include Wi-Fi 802.11 a/b/g/n/ac, dual-band, WiFi Direct, hotspot, GPS, Bluetooth, FM, 3G, and 4G. The smartphone includes the Fingerprint (rear-mounted), accelerometer, gyro, proximity, compass, barometer. The Nokia 8110 4G keypad mobile was launched in February 2018. The smartphone comes with a 2.45-inch TFT display with a resolution of 240 pixels by 320 pixels. The mobile is powered by Dual-core (2×1.1 GHz Cortex-A7) processor and it comes with 512MB of RAM. The keypad phone packs 4GB of inbuilt storage that can be expanded up to 64GB via a microSD card. The Nokia 8110 4G packs a 2 MP, LED flash primary camera on the rear. 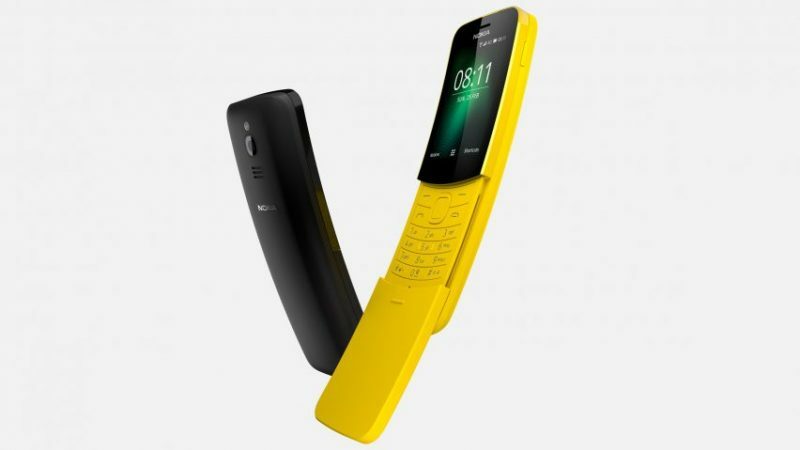 The Nokia 8110 4G mobile runs KaiOS and is powered by a Li-Ion 1500 mAh battery. The dual-SIM keypad mobile connectivity options include Wi-Fi 802.11 b/g/n, GPS, Bluetooth, FM, 3G, and 4G. 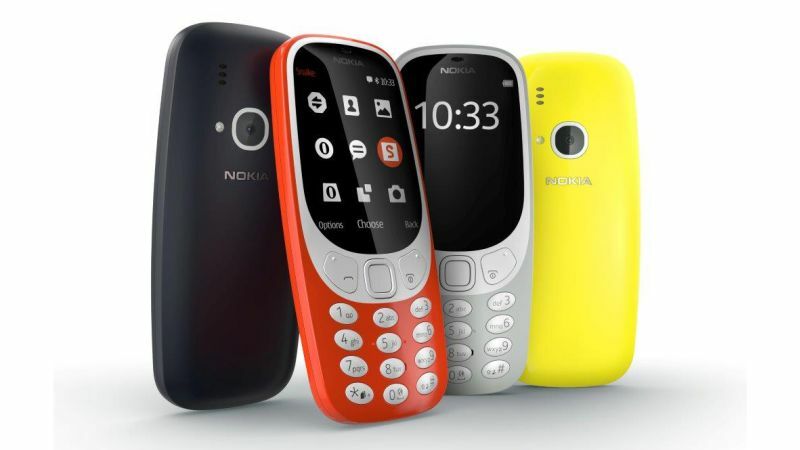 Nokia 3310 4G keypad mobile was launched in January 2018. The mobile comes with a 2.4-inch 17.8 cm2 (~29.1% screen-to-body ratio) TFT display with a resolution of 240 pixels by 320 pixels. The phone comes with 256 MB of RAM. The phone packs 512 MB of inbuilt storage that can be expanded up to 64GB via a microSD card. The mobile packs a 2 MP, LED flash primary camera on the rear. The Nokia 3310 4G mobile runs Android and is powered by a Removable Li-Ion 1200 mAh battery (BL-4UL) battery. The Nokia 3310 4G is a single SIM phone connectivity options include Wi-Fi (Wi-Fi 802.11 b/g/n), Bluetooth, FM, 3G, and 4G.